Have you ever been intrigued with the whole “ghost hunting” scene? The type like Ghost Hunters and Paranormal Encounters, not your friendly neighborhood Ghostbusters. If so, subsequently Czech Republic programmer Dreadlocks Ltd has something in store for you. The programmer has been hard at work with its latest game, Ghost Theory, after receiving support on Kickstarter, Steam Greenlight, and crowdfunding. A fighting university section wants your help when they find you posses the power of clairvoyance — the paranormal ability to experience flashbacks of things or catch a glimpse of phantoms that are nearby. This makes you capable of learning more about other important hints that can help you in your investigations or a spirit’s past. Naturally, the section requests you to join their research team that is secret as a specialist. 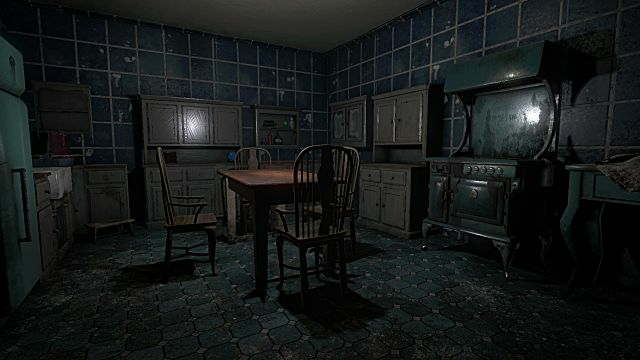 You must travel to the popular real world haunted landscapes like Pontefract’s and the Suicide Forest poltergeist, and use an armory of investigation gear including the EMF detector, total-spectrum camera, UV light, and holy water to cleanse the space. Cold air will even notify you of a spiritual existence and can be seen when you exhale. You will have the ability to update these precious advantages and unlock new places, as you advance through the game. 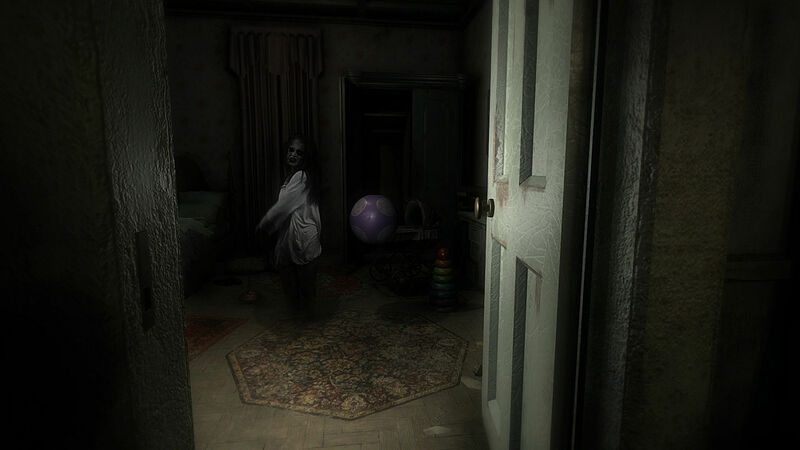 The tendency breaks from first person horror games having designed somewhat and bound scares linear walking trails to activate them; when evoked the phantoms will generally just begin their terrors. Exposure is the essential goal for the programmers; there’s an emphasis on stealth and concealment in order to prevent full fledged and dangerous confrontations (you will even have the ability to close your eyes in panic). Every place is open ended and will feature its own backstory that must be found. Dreadlocks Ltd has been hard at work with the title, and support from the gaming community is making it a fact. Initially they were working on the Unity3D engine, but when it revealed signs of fighting, they changed around to the CryEngine and are now in competition for the Crytek Indie Development Fund. They have shown demos at Gamescom (where they finally decided to change game engines), and have found wonderful support and compliments. They keep supporters and backers updated on procedures through their diaries on Kickstarter. It’s possible for you to catch up and follow everything here. Among the most notable characteristics is that the game was developed from the ground-up to completely support Virtual Reality, but will readily be playable without. 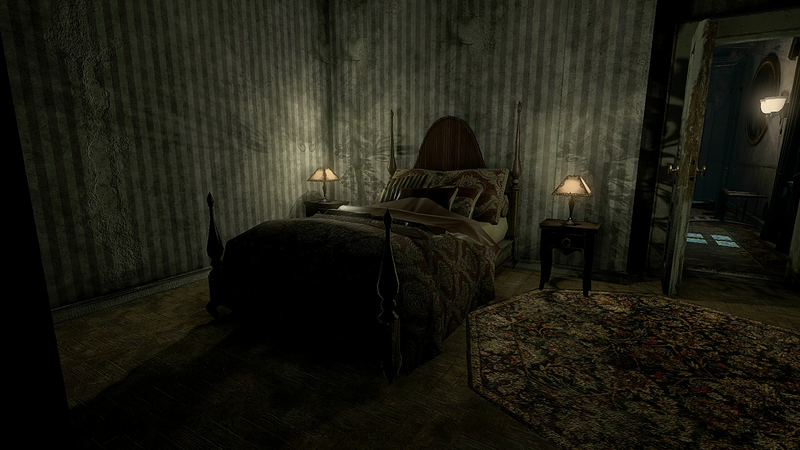 Does Ghost Theory look like your type of horror game? Have you supported it? Tell us in the comments!